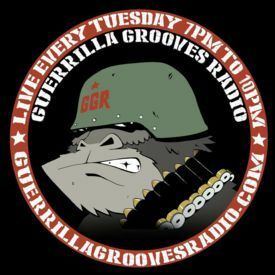 Guerrilla Grooves Radio hosted by Rhinoceros Funk (@rhinocerousfunk), DJ Fred Ones (@fredonestme) & L.I.F.E. Long (@liggylong). 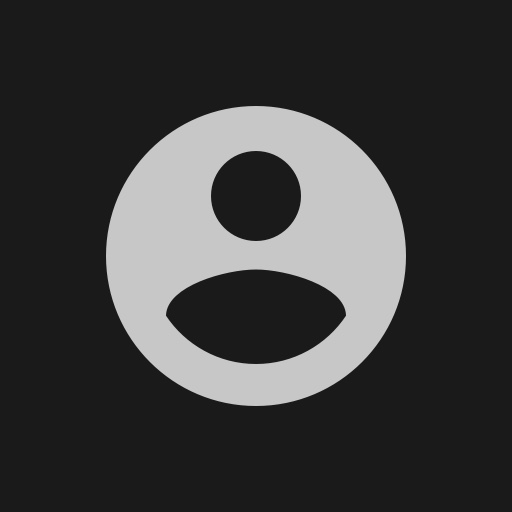 The newest underground hip hop live on guerrillagroovesreadio.com EVERY TUESDAY 7-10pm EST.